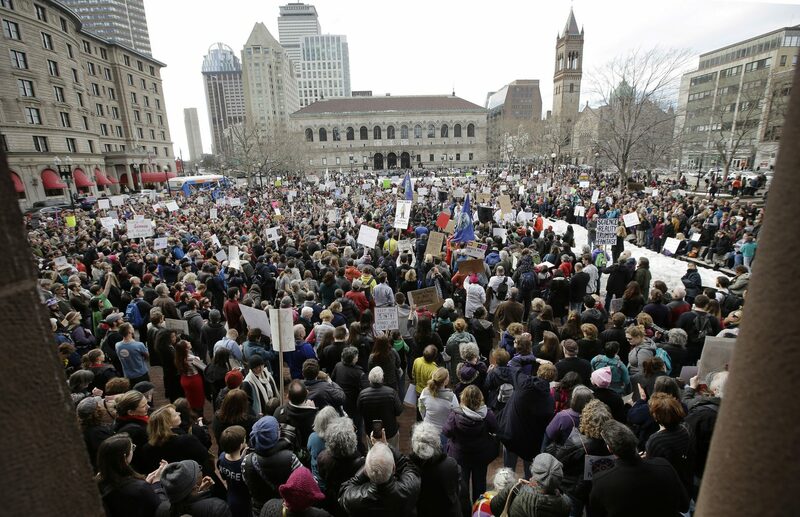 Scientists and their supporters packed into Copley Square on Sunday, protesting what organizers call the “anti-science forces” now in power in Washington. "I'm very concerned about the denial of climate change,” said Bryan Hamlin of Medford, a board member of the New England Botanical Club. "Climate change is a fact, and we need to work on it,” Hamlin said. “I may not live to see the most serious effects, but I have grandchildren who will pay the price if we don't deal with it." Hamlin was among hundreds of demonstrators from institutions across the region. 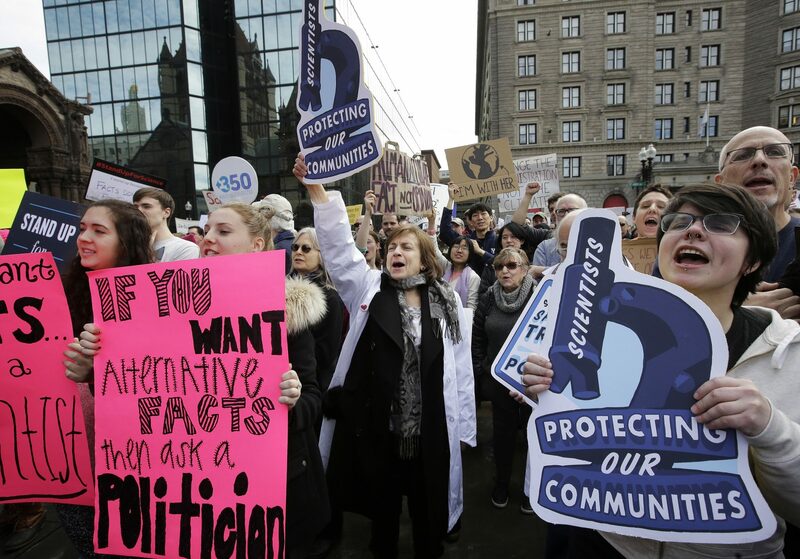 Many expressed concerns that the Trump administration's notion of "alternative facts" is antithetical to science, and that many of the administration’s stated beliefs — including Donald Trump’s own assertion that climate change is a hoax — could lead to dangerous shifts in policy. The protest came during the annual meeting of the American Association for the Advancement of Science, one of the first national science meetings since Trump’s election. Zane Martin joined the crowd during a break from the conference. "It's inspirational to be here for a conference, and then to see the public here in Boston have this kind of excitement for science,” Martin said. Martin studies Alzheimer's disease in Bethesda, Maryland. She says her work has been funded from the federal government. Now she worries about future support for research. "Policymakers now have less emphasis on the importance of science,” she said, “but other fields of science of course have even more fears, such as climate scientists or the EPA or the Department of Energy." Protesters also railed against Scott Pruitt, the newly minted chief of the Environmental Protection Agency. As attorney general of Oklahoma, Pruitt filed 14 lawsuits against regulations from the agency he now leads. Among the demonstrators sporting bright white lab coats was Jeremy Andreatta, who teaches chemistry at Worcester State University. 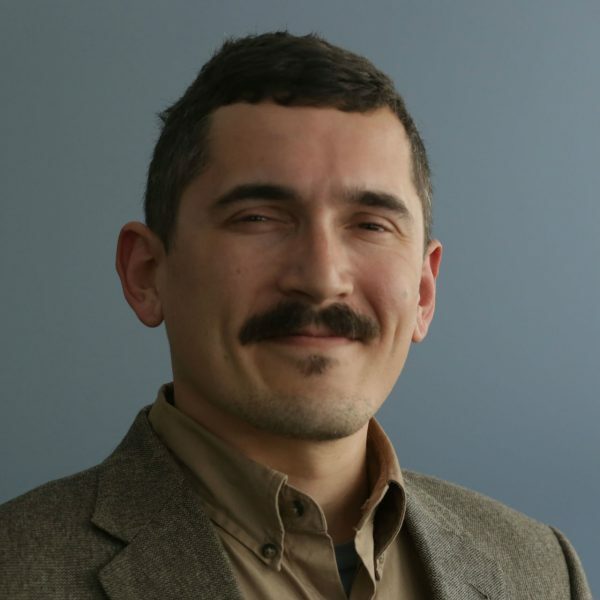 "I think it's important that we depoliticize science as much as possible, so that we can focus on what the real problems are, and not worry about whether our results are going to get shot down because people don't agree or believe in them,” he said. 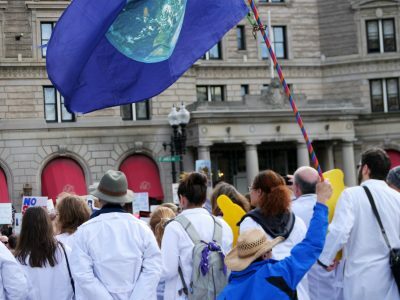 Andreatta said he went to Copley Square to speak up for the facts — even though scientists usually let facts speak for themselves. 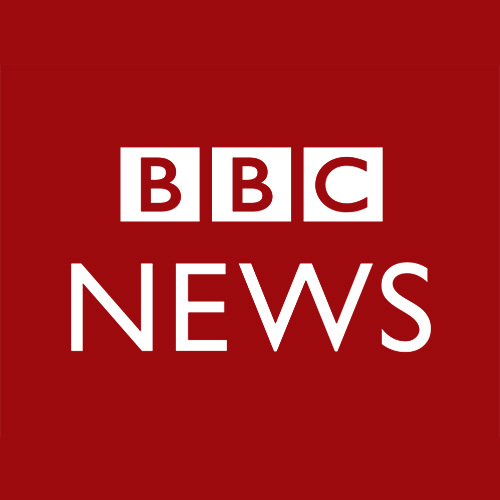 This segment aired on February 20, 2017.